A short story written by Washington Irving was first published in 1820. Today, the legend still gives people chills. It was wholly unique and terrifying. 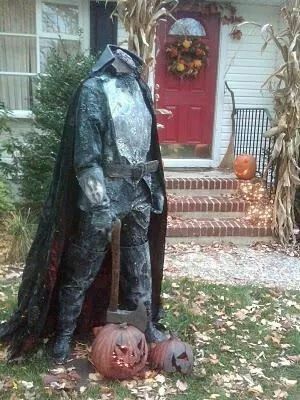 When we think autumn, we think - headless horseman! 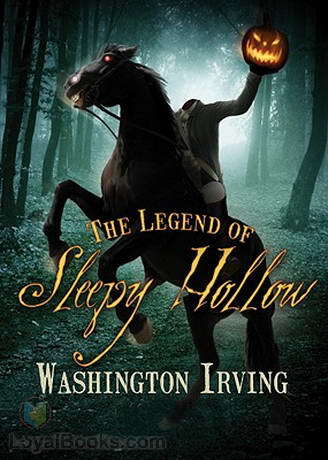 Let's explore the mystique and horror of Sleepy Hollow - a tale that has passed the test of time. The original story involved a Dutch town in the Hudson Valley area of New York in the late 1700s. It was said to be haunted by the ghost of a Hessian soldier whose head was blasted off during the Revolutionary War and his ghosts kept riding his horse back to try and find his head. In the story, a twitchy nervous and scrawny schoolteacher is sent to the village. Ichabod Crane tries to compete with a villager for a young woman's attentions. The schoolteacher wants to win the wealthy girl's hand to procure her fortune and the local boy, Brom, performs a series of pranks to show what a nervous bag of bones Ichabod is. 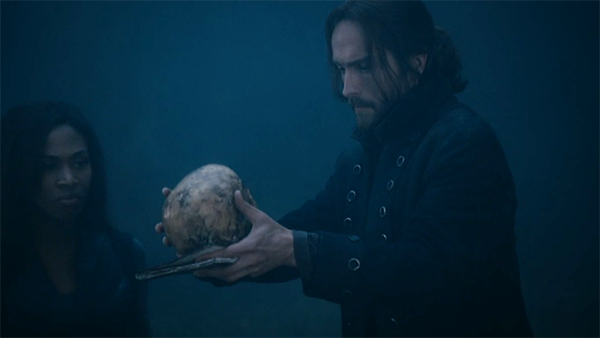 When Ichabod rides through the woods one evening, the headless horseman chases him. The next day, Ichabod is missing and Brom marries the young girl. 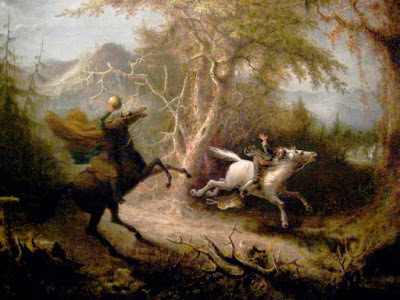 The story was written open-ended as to whether it was Brom spoofing and scaring off Ichabod or if there truly was a headless horsemen in the woods. 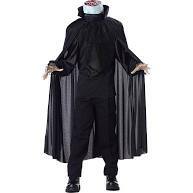 Fox Channel offers an interesting twist on the Sleepy Hollow theme in a show "Sleepy Hollow." Ichabod Crane is resurrected and pulled two and a half centuries through time to unravel a mystery that dates all the way back to the founding fathers. 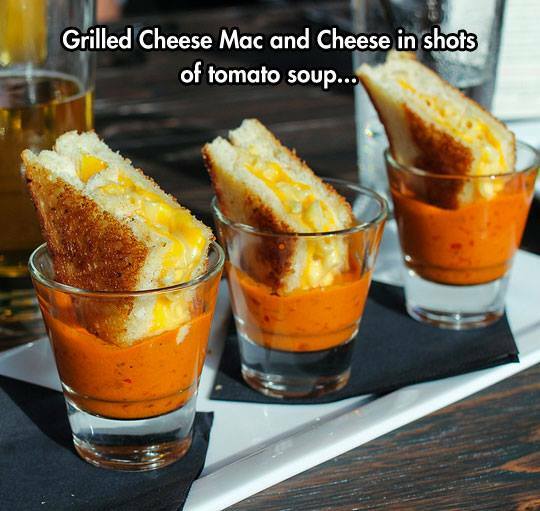 Carve and light a pumpkin, set out some pumpkin ale and some grilled macaroni and cheese sandwiches with tomato soup. Get some peanut brittle and set it in a dish. Light a few candles. Cool off the home. Put a blanket over your lap. 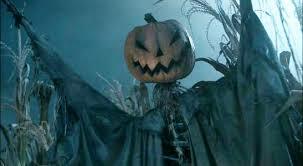 Now, how about watching three Sleepy Hollow renditions from oldest to newest in order? There are lots of Sleepy Hollow-themed haunted attractions in October. This is a pretty big one in the Philadelphia Pennsylvania are called Sleepy Hollow Hayride. The Legend of Sleepy Hollow has long been the story that children cut their teeth on around Halloween time. It left mouths agape at the imagery of a headless rider upon a horse, dark forests, chimney smoke, swirling dead leaves, carved pumpkins. 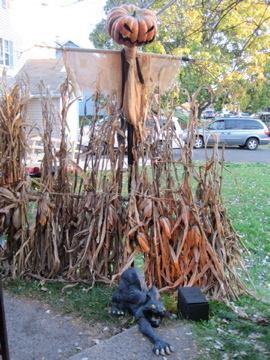 scarecrows and dried cornstalks. Although Tim Burton might have missed the mark with the story line, he certain provided in the visual sense, bringing Sleepy Hollow to life in a way that was bloodless, chilly, and atmospheric beyond belief. And, don't forget Halloween costume time! One of favourite books, written many years, ago however, as you said, still gives us the creeps. A while ago I bought an old edition on ebay and ever since has become a recurrent read for me. You were lucky to find that. I would love to start a little collection in my curio cabinet of Sleepy Hollow-inspired art. I have plans to do a painting soon of Sleepy Hollow - my own interpretation of it. Hello to Chile! I hope the weather is warming up.